From the American Diabetes Association 2016 Scientific Sessions, held in New Orleans, June 2016. 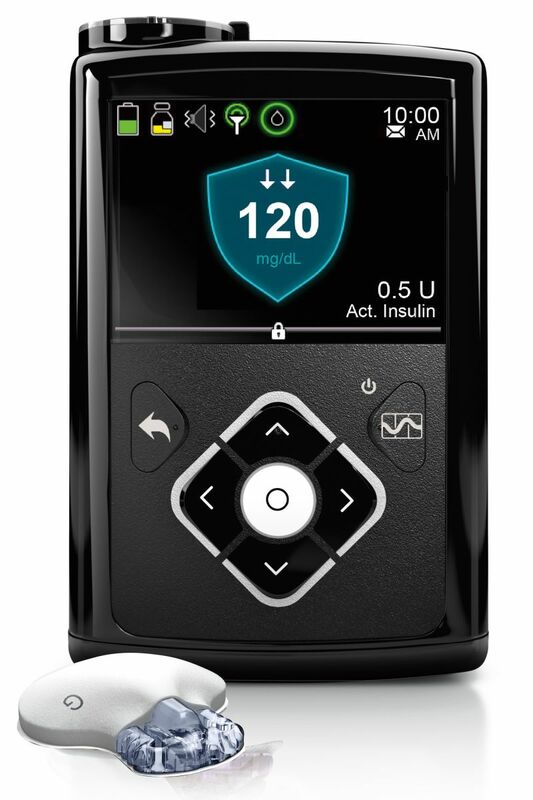 Artificial Pancreas: Several new products in development show tremendous improvements in glycemic control and reductions in hypoglycemia … and they are not far off now. 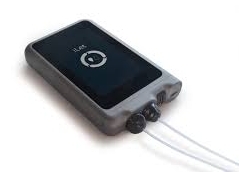 Medtronic’s insulin-only hybrid closed-loop 670G system is the furthest along … premarket approval submission to the FDA is expected this summer. hold insulin, and the other chamber, with a separate infusion set, will hold a new stable glucagon analog. The iLet single change device will reach the market first, due to the torturous regulatory path. A Cure for Type1: A press conference called Beta-Cell Replacement pointed to 2 possible cures, still a ways off. Dr. David Cooper at the University of Pittsburgh is working to genetically engineer pigs to produce beta cells that wouldn’t trigger their recipients’ immune systems (instead of forcing recipients to take large doses of immunosuppressant drugs). That’s right, fix the pig, not the human! Dr. Chad Cowan from the Harvard Stem Cell Institute, a co-founder of CRISPR Therapeutics, is trying to create genetically modified human stem cells that would be invisible to the immune system. The idea is to first nudge the stems cells into becoming insulin-producing beta cells, and then to transplant them into the bodies of people with diabetes. Since the immune system wouldn’t be triggered, there’d be no need for immunosuppressive drugs. 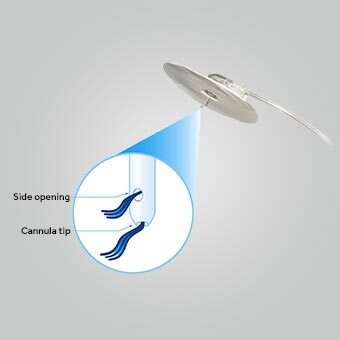 Better Cannulas: BD FlowSmart infusion set has a cannula with 2 holes. One hole is a the cannula’s tip, like normal. But there’s a hole higher up on the side of the cannula, meant to relieve pressure with the tip of the cannula is blocked but not necessarily enough to set off an occlusion alarm. This is called a “silent occlusion” which happens way more often than most people think.